The City of Fréjus was the first naval base of all the Roman Mediterranean Sea. In the course of the centuries, it grew rich of an exceptional monumental finery and knew how to preserve this asserted personality, showing a Provençal character. Between tradition and modernity, it is the city of art and culture at the heart of French Riviera, the destination of varied, pleasant, subtle holidays today that you go to discover. Since 1987, the City of Fréjus is certified ” City and Country of Art and Story “. The city of Fréjus is thus hired in a politics of valuation of the Heritage, in all its components: archaeological, architectural, urban, landscaped, immaterial, and of raising sensitization to the architecture, about is the period. Saint Raphaël, classified station and recognized sea resort, extends over thirty six kilometers of coast, between the Massif of Estérel and the Mediterranean coast, cut by creeks and creeks, for the biggest happiness of the vacationers. The zone of stationing of fishing of the Red Cape: the biggest fishing reserve of continental France. This zone presents from part its biodiversity, the variety and the quality of her inhabitants, an ideal place of reproduction for fishes. Saint-Maxime ideally situated at the heart of the gulf of Saint-Tropez and in 30 min of the camping Bastiane, is a privileged destination of French Riviera. Its 11 km of Mediterranean bank, its fine sand beaches, its fields of posidoniae represent a natural environment which everyone has to try hard to protect. Certified ” Blue Detached Flag of Europe “. The Point of Sardinaux, the place hides a magnificent protected space with exceptional sea bed. The myth of Saint-Tropez always makes dream. The village remains the grateful passage of the celebrities, lovers of the sea, enthusiasts of art and history. Be allowed pull in the discovery of Saint-Tropez, its picturesque alleys, her Provençal market where you will find the culinary specialities and produced. Bastiane with its vast landscape of sand and reeds do not miss the visit of the beach of Pampelonne at 1 am of road of the camping was crashed by pines and by vineyards to become the favorite destination of the tourists. 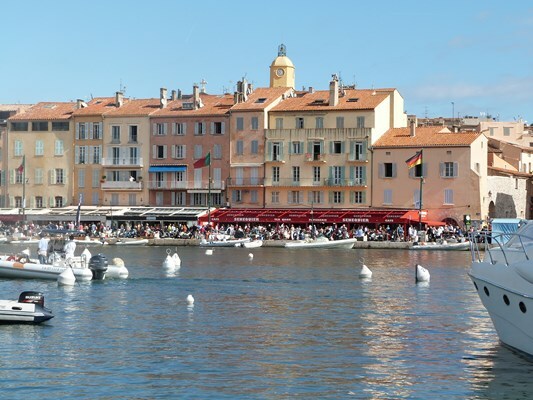 Also discover the Provençal market of Saint-Tropez on every Tuesday and Saturday morning instead of lists. It is a trendy destination, a holiday resort appreciated by the men in high places. The city enjoys past more than millennium, and memory about which it knew how to preserve intact of numerous fragments. Suquet and the Old harbor so continue to make live the Provençal authenticity in the heart on the most cosmopolitan of cities. The walk of Croisette is one of the fineries the most appreciated by the City of sticks. Connection between the beach and the city, it establishes an attractive center and the archetypal walk. Not to miss a stone’s throw away from Cannes, the Lérins Islands offer to their hosts the most unusual of strolls, marriage amazing at nature, at history and at spirituality. Monaco, a city where the Luxury and The Beauty are only the master at 1 am of the camping Bastiane via A8. 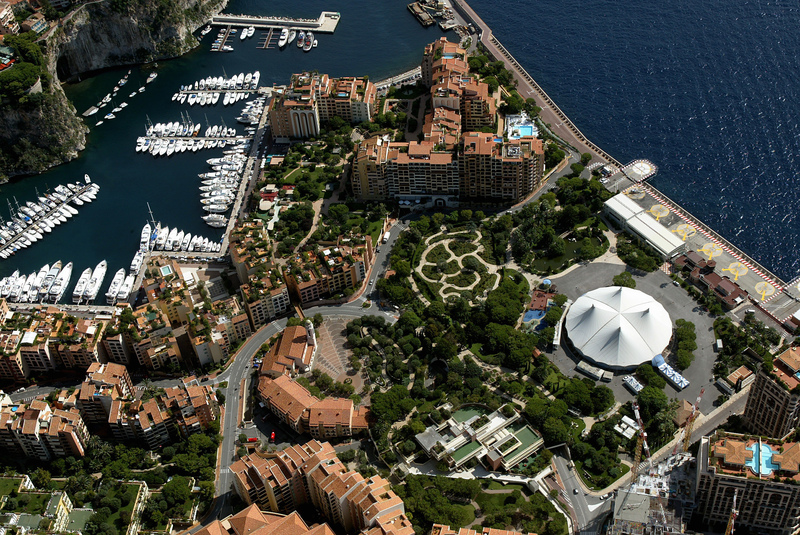 The Palace of the prince, the Casino, the beautiful cars, the oceanographic museum, the exotic gardens are a part of assets of Monaco. To leave not Monaco without having been in the Oceanographic Museum and the Aquarium with its 90 ponds presents the entire Mediterranean flora and fauna as well as some of the most beautiful tropical specimens. Take advantage of our service shuttle to discover Monaco, return you to the reception of the camping Bastiane for more information. Monaco, a city where the Luxury and The Beauty are only the master at 1 hour of the camping Bastiane via A8. The Palace of the prince, the Casino, the beautiful cars, the oceanographic museum, the exotic gardens are a part of assets of Monaco. 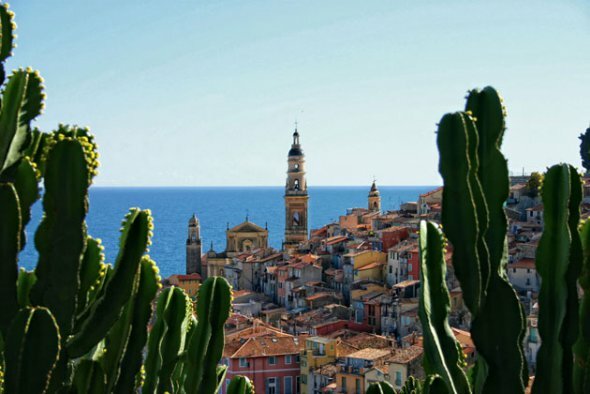 Nice is situated at the edge of the Mediterranean Sea, in the heart of a region in the timeless beauty and in 50 min of the camping Bastiane. It is at the same time sea and mountains and cultivate the charm of its difference and its contrasts. A city in the multiple scents and the flavors!! Famous Saleya Courts and her markets will deliver you new finds and gustative feelings. Flower markets, walked to vegetables and to fruits, fish markets… The old town – with its typical alleys and its “piazzettas” – reserves you some more other treasures! 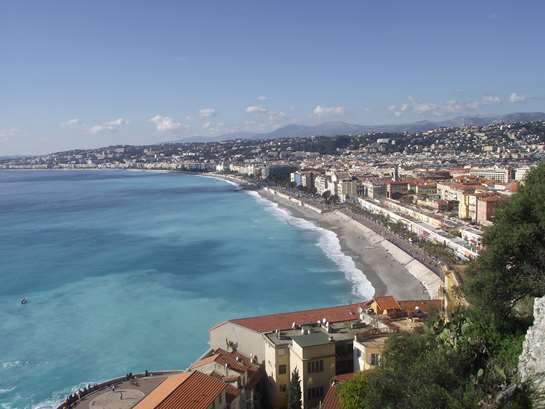 The famous “Promenade des Anglais”! To take advantage of the sun, the beautiful views on the sea and magnificent “Bay of Angels”. The ball extends over 7 km to the right along the coast. Be allowed amaze and surprise by the discovery of impressive Verdon Gorge 1 hour from the camping Bastiane. Length of about 50 km with cliffs achieving by places 700m of depth, Verdon dug most Grand Canyon of Europe! Numerous rides and activities will allow you to discover, as closely as possible to Verdon, breathtaking landscapes within a protected nature. Provençal country in the discreet charm with the city of flavors as capital in 40 min from the camping Bastiane, the Country “Grassois” the most beautiful balcony of French Riviera. The Country of Fat is characterized by its soft hills coming down towards the sea and its very numerous Provençal villages. 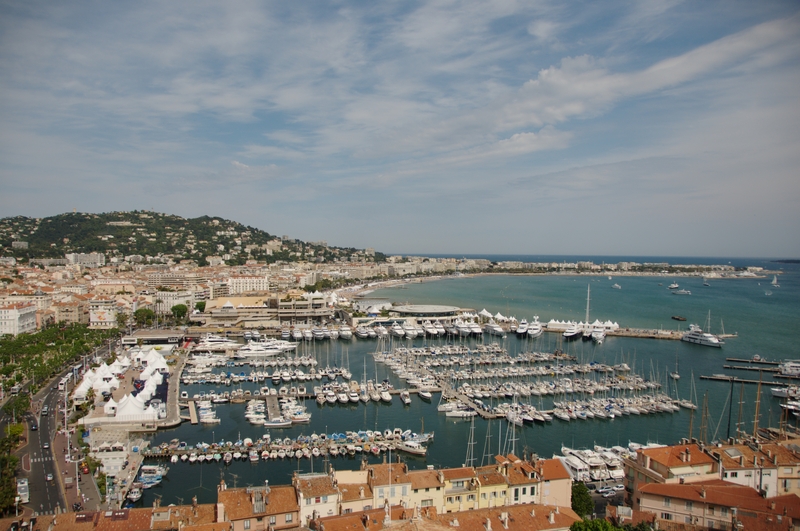 The Country of Fat, it is French Riviera of the inside while being at the same time a model of the Provençal culture. Of the city indeed we enjoy beautiful points of view on cannois banks. City of Art and history, Fat is recognized as the ” capital of flowers and perfumes “. Beyond the visit, inescapable, we shall discover a noble and authentic city, which calls back the place of this city in the political and economic history of its region. The Var is for the intersection of Provence and French Riviera, mythical names which evoke the sun, the blue sky, the sea, the beach and dream landscapes. 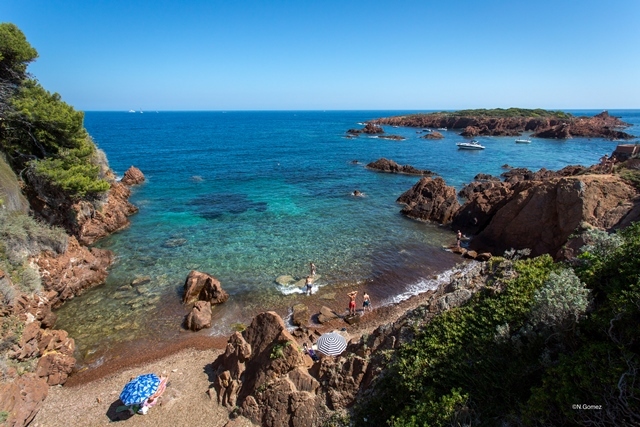 The camping Bastiane 5* is ideally situated, for your departures of excursions: Saint-Tropez, Cannes, Monaco, Nice, the back country and her typical villages, the Verdon Gorge without forgetting the immediate closeness of Fréjus and Saint Raphaël. You will have only the very wide choice for your visits, and the team of the camping Bastiane 5* is at your disposal to exempt you advice, tricks and good plans.